Float on in cushioned comfort. When you need a little—no, a lot of extra cushioning, these are your Sandals. The Rapid ReboundTM footbed has amazing spring to it. Seriously…you will love the cushioning it provides. But the Sandals are amazingly lightweight, too. Kick off the hunting boots and relax in these, or wear them while lounging by the pool or patio. 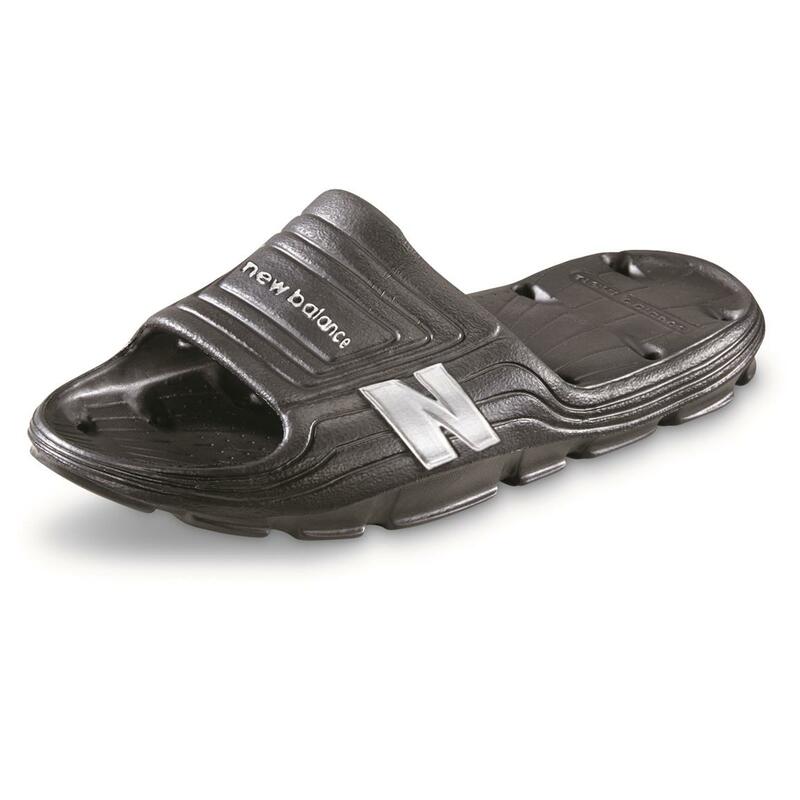 Comfortable Slide Sandals with great cushioning. 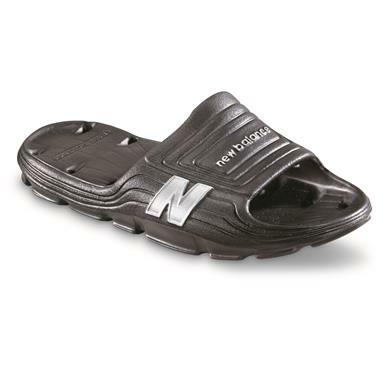 Order these New Balance® ones today!